Hydraulic Coil Decoiling Machine for press line has capacity 500-10000kgs with loading car option. Roll inner pressure function is working with hydraulic system and control system can be controlled with joystick control system. Moreover, loading car is working with engine and speed control system is standard option on loading cars. Looking for ideal Metal Coil Uncoiling Machine Manufacturer & supplier ? We have a wide selection at great prices to help you get creative. All the Motor-driven Coiler and Uncoiler Machine are quality guaranteed. 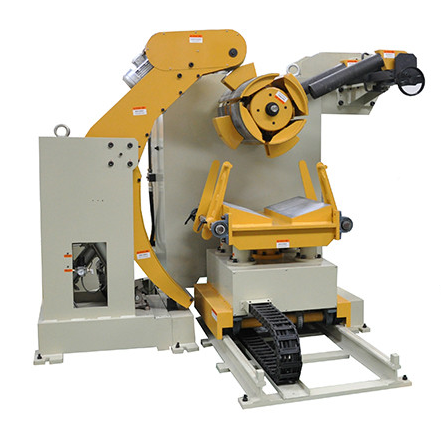 We are China Origin Factory of Automatic Motorised Uncoiler Machine. If you have any question, please feel free to contact us.